You don’t have to spend a fortune to get a crossover that’s full of fun technology and versatility to make driving family and friends more fun than ever. The 2017 Dodge Journey outshines others in the crowded segment like the 2017 Ford Escape. We’ve compared the two popular models to make it easier for you to narrow down your options before you put the Journey to the test at Crestview Chrysler. The new Dodge Journey has a lot to offer in a surprisingly affordable package. Starting at just $22,695, it’s even a little cheaper than the Ford Escape that starts at $22,765. Enjoy the drive and bring more along when you take the Journey to your destinations. 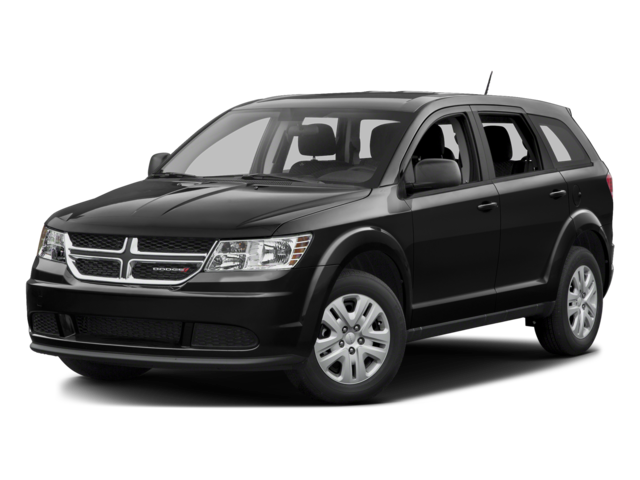 Performance: The Dodge Journey offers a 2.4L 4-cylinder as a standard engine with an output of 173-hp, a little more pep than the Ford Escape’s standard engine that puts out 168-hp. The big difference lies in the available V6 engine on the Dodge Journey–something the Ford Escape doesn’t offer. This powerhouse still gives you 9.5L/100km, too. Interior: Standard on the 2017 Dodge Journey, you’ll be able to seat five passengers, but you can add a third row seat to accommodate up to seven inside of this SUV. Behind the second row seats, you’ll have 39.3 cu. ft. of space, and you can fold down these seats for a maximum of 67.6 cu. ft. 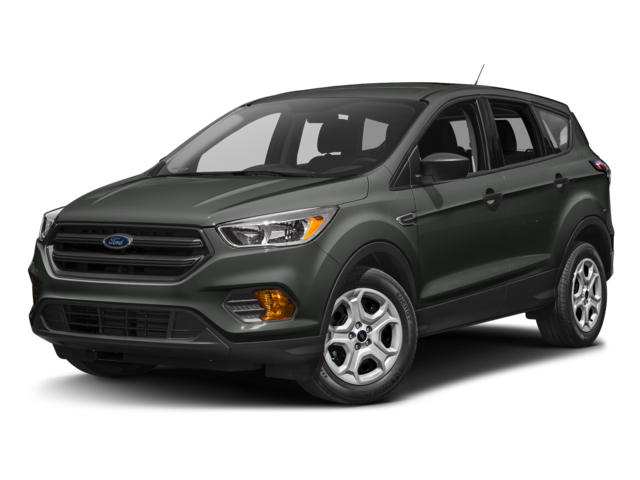 Compare this to the Ford Escape’s maximum seating capacity of five passengers and cargo area of 34.3 cu. ft. behind the rear seat, and it’s easy to see which one is more spacious. Make a date with a sales specialist to schedule your test drive of the 2017 Dodge Journey so you can see how it blows competitors out of the water. Call us at 1-888-449-0943 to make an appointment, or come visit us at 601 Alberta Street in Regina. We can get you a great rate on financing and offer lease specials for bonus savings. Any comments or questions? Don’t hesitate to leave a message online!